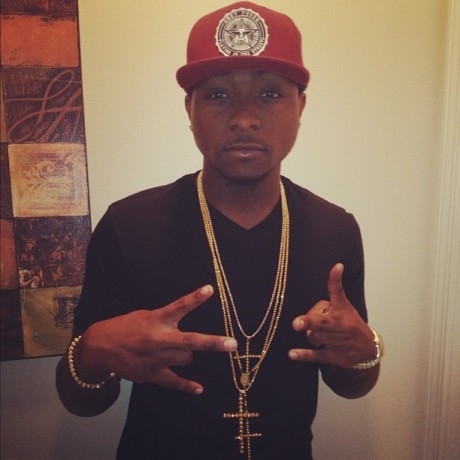 Information reveals that Davido’s record label, HKN, might be responsible for the ‘accelerated split’ between them due to what we gathered to be connected to money-related issues between the parties. We further learnt that the split actually happened on Friday, December 28, 2012. It was also reported that HKN might have felt Davido needed a ‘matured’ management team to handle Davido’s growing brand as against Asa’s managerial power which, according to HKN, is believed to be ‘immature’. The label has reportedly been sourcing for another management team for Davido with Yemi Energy likely to be Asa’s successor. PHOTOS: Sarkodie’s Sark Collections; Which One Do You Prefer?